The process begins each week with a volunteer who drives to the Food Bank of the Rockies to collect our food order. 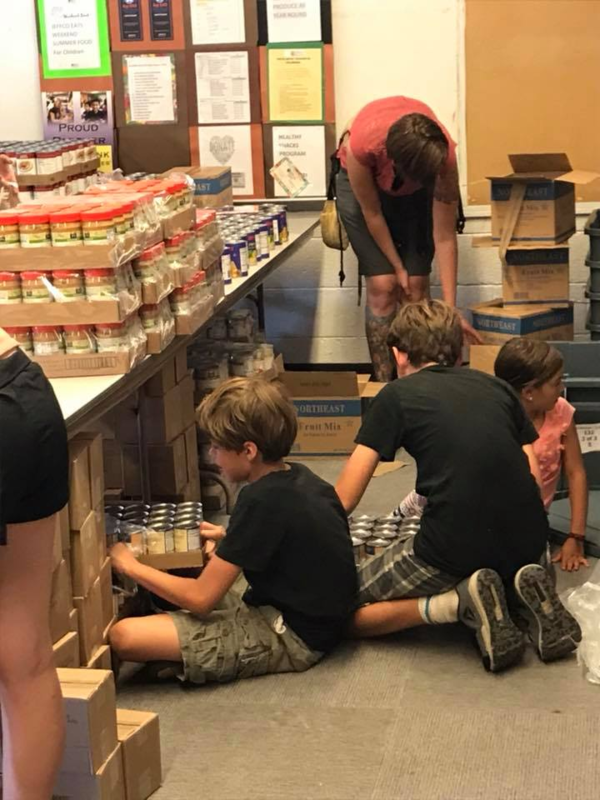 Upon arrival back at Jeffco Eats, volunteers unload the truck, stock the shelves, and then begin the process of packing our food totes with seven items. 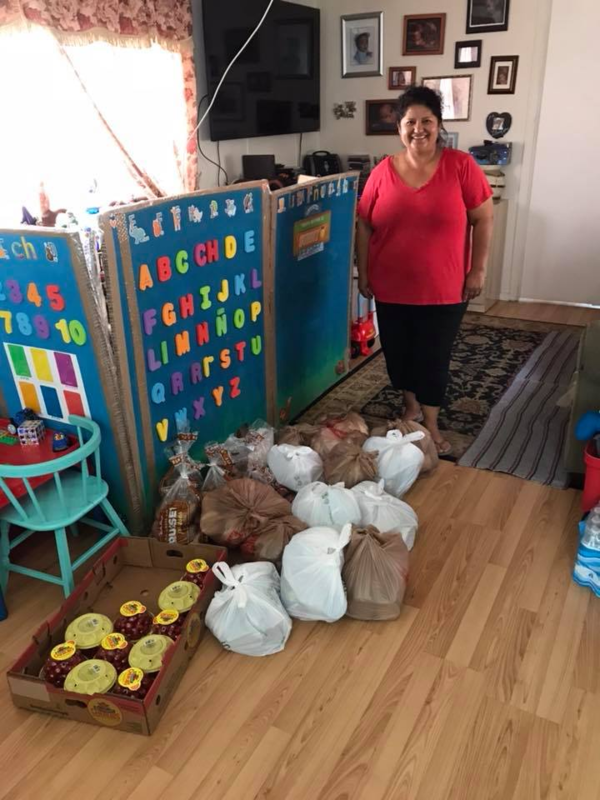 A few days later, the food totes are then delivered by volunteer drivers to our 12 schools and section 8 housing locations. With the support of our volunteers each week, we help reduce the suffering and pain associated with hunger. We have approximately 50 people helping us execute our mission each week. Our packing volunteers range from individuals, to families (all ages), to corporate or group teams. Our volunteer coordinator works with the Helping Habit Coordination Program to manage those interested in helping us reduce food insecurity.